A delightful, stone-built, detached cottage positioned in the appealing town of Embleton, just a couple miles from popular fishing town of Craster and superb sandy shores. The cottage has countless personality and a fairly, bright yard. It's easily furnished and well equipped, making a superb getaway base. Don't neglect to decide to try a few of Craster's popular oak-cured kippers! Two ground floor bed rooms: 1 x dual with en-suite shower, basin and WC, 1 x twin. First floor bathroom with shower, shower over, basin and WC. Kitchen with dining area. Sitting space with open-fire. Entry hall. Note: Bathroom accessed via staircase in kitchen area. Craster 3 kilometers; Beadnell 4 miles; Alnwick 7 kilometers. 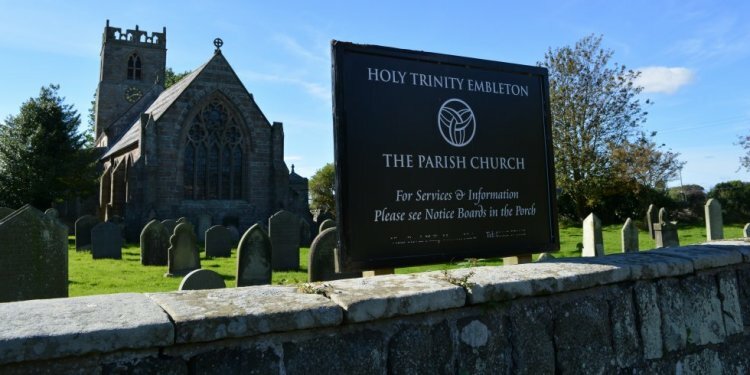 The pretty village of Embleton is ideally placed for exploring perhaps one of the most appealing extends of Northumberland's history Coastline. A beautiful grassy path operates through the town to neighbouring Craster, alongside the sea and previous Dunstanburgh Castle - the biggest ruined palace in Northumberland. Embleton itself has a village pub and a nearby resort, and there is a fantastic selection of amenities in nearby Alnwick. The home gardens at nearby Howick Hall are available during the summertime and are also noted because of their beauty, whilst Alnwick Castle and Garden are a 'must-see' when browsing area. For the keen golfer, Dunstanburgh Links Course is mostly about 1 mile away - one among several excellent programs in the vicinity.